The trajectory of the dynamics of the basic Hodgkin-Huxley neuron response model is tracked in the (V,dV/dt) phase space for different constant current input I0. From the computed trajectory, recurrence plots are obtained for different I0-values using δt=0.1 ms and equality threshold of ε = 1 mV. Recurrence quantification analysis (RQA) is used to determine stability, determinism, laminarity, predictability and dynamical complexity of the dynamics of the system at different constant current input. RQA shows the change of state on rheobase values and structure of periodicity of the action potentials using these measures. R. A. Escosio and J. Bantang. 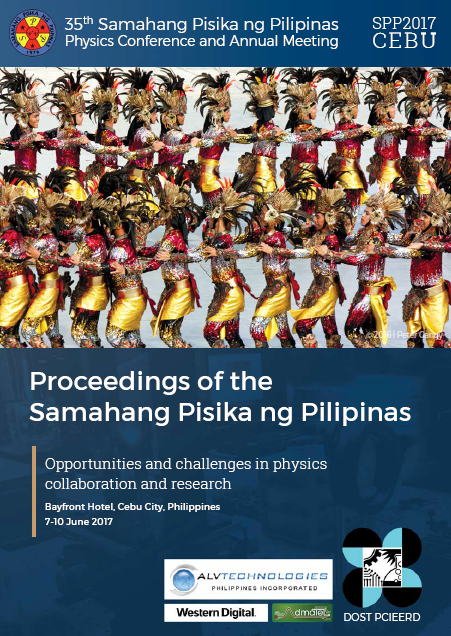 Recurrence plot analysis of a Hodgkin-Huxley neuron dynamics, Proceedings of the Samahang Pisika ng Pilipinas 35, SPP-2017-3D-06 (2017). URL: https://paperview.spp-online.org/proceedings/article/view/126.